Home birthday Entertainment news Nigerian News World News Birthday - Chidi Young Adds Plus One On Nigerian 58th Independence Day. Birthday - Chidi Young Adds Plus One On Nigerian 58th Independence Day. 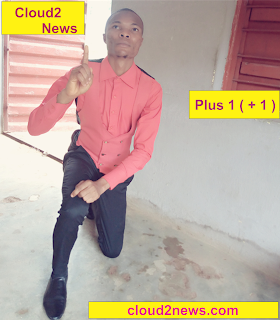 New things are happening on daily basis , there will never be a day with out some thing new taking place knowingly or unknowingly but to day, the new thing happening is about chidi young and Nigeria at 58. Image source- snap chidi young birthday picture. 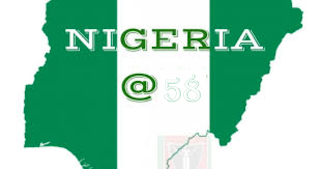 second thing to know to day is Nigeria is Celebrating her 58th independence day. so directly to day goes to chidi young as he celebrate his birthday with happiness as it was said by celine dion Glory be to God and all the sensible and nonsensical shout out today goes to Nigeria as she Celebrate her 58th independent day.